I was born in Japan and hold a bachelor degree in Pharmacy with a national pharmaceutical license. Upon moving to New Zealand in 1998, I found that Kiwi’s often look for more natural therapies. Already having knowledge of orthodox medicine, I subsequently undertook a Diploma in Aromatherapy and a Diploma in Therapeutic Massage. Knowledge gained through these initial qualifications lead me to pursue a Diploma in Clinical Neuromuscular Therapy, which I completed at New Zealand College of Massage. I have been working as a therapist since 2004. During this period, I decided to obtain an additional skill in Traditional Chinese Acupuncture. I completed a Post graduate Diploma of Health Science in Acupuncture at Auckland University of Technology. I have developed a special interest in treating infertility and fertility (pregnancy) with acupuncture. I am also interested in treatment of sports injury with acupuncture and neuromuscular treatment. I am the mother of two sons. When I had my first son, I was 37 years old, so I understand fertility issues related to age. Furthermore, my first son was born prematurely and spent some time in a special care unit. 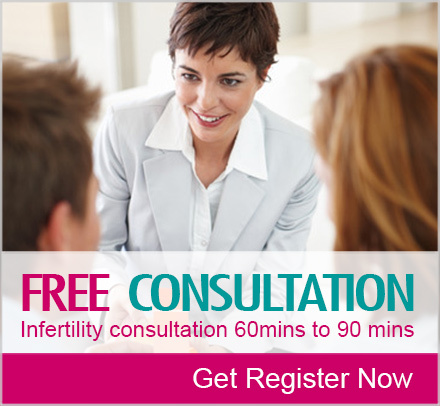 My passion is to help people who have infertility and fertility issues and to support their goals. I enjoy sports such as running, swimming and cycling. This helps me to understand sports peoples’ issues and I enjoy supporting them towards their goals. My clinic vision revolves around respecting and understanding each client’s situation and creating personalised treatments for each client. Karada clinic is located on Pleasant Rd, Glen Eden. The clinic provides a professional setting with a relaxed atmosphere. Only one client is treated at a time, allowing me to focus on your needs.